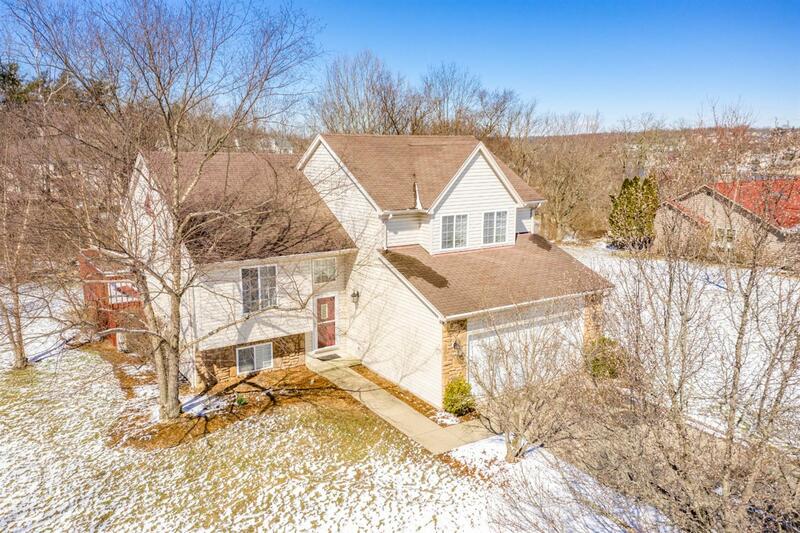 Immaculate well cared for split level in Hidden Valley Lake Indiana. This unique & beautiful home features oak hwd flrs, 1st flr MBR w/bath & walk in closet, fin basement, formal dinrm or office.Sitting on 3 level lots, you'll have the privacy & play room you desire. Walking distance to the lake, Willies, ball fields, & walking paths. Min. to 275.